We are a dedicated supplier and installer of the highest-rated #door and #window products on the market. Our staff have over 20 years experience in the door and UPVC window industry, so we know how the market has changed and what our customers need to make their property thermally efficient and secure. Our unique selling point, is that we offer a bespoke design service, where your needs are met through to every detail. Our background in architecture and surveying allows us to make the right decisions when it comes to product and practicality, so you can be sure of the best advice when choosing a product for your home. Whether it is where to have openers on windows, through to more technical specifications of locks and fittings. 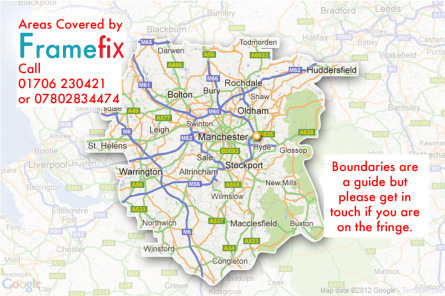 We cover all areas and we fit windows, and doors, across the North West including Rossendale, Bury, Ramsbottom, Haslingden, Helmshore, Bacup, Rochdale, Norden, Oldham, Ashton-under-lyne, Waterfoot, Rawtenstall, Moston, Bolton, Darwen, Belmont, Baxenden, etc #Lancashire and Greater #Manchester.